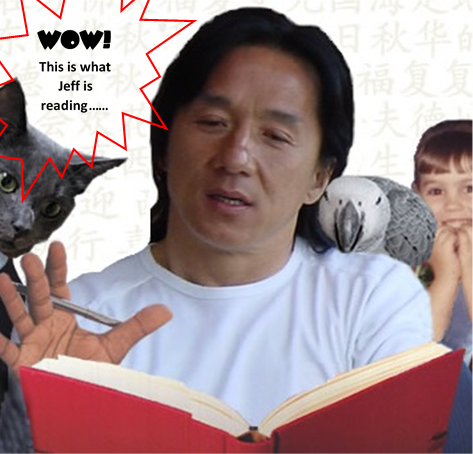 Author Jeff J. 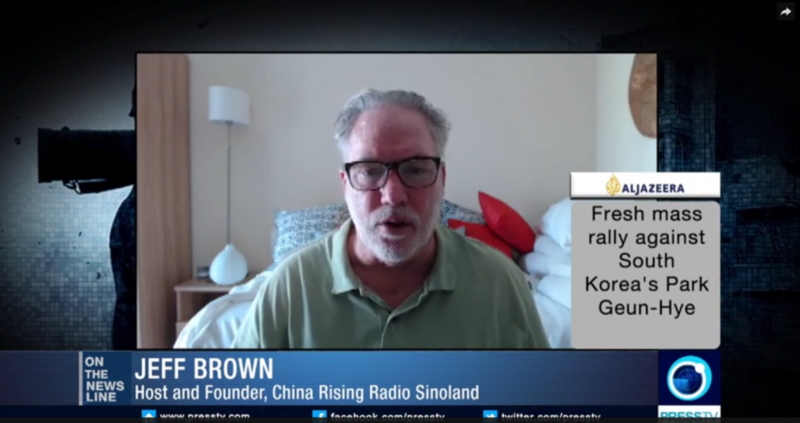 Brown, host of China Rising Radio Sinoland, was invited on Press TV to discuss the current crisis in South Korea. 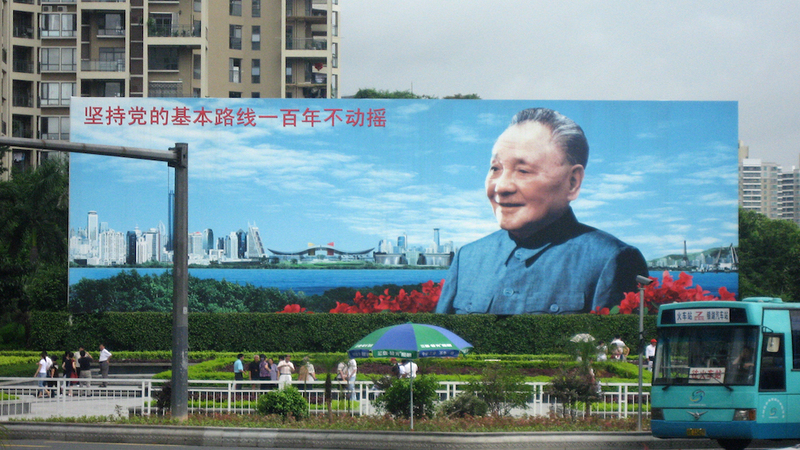 As is often true behind the Great Western Firewall, mainstream media’s portrayal of South Korea as a beacon of Western democracy is myth making propaganda.